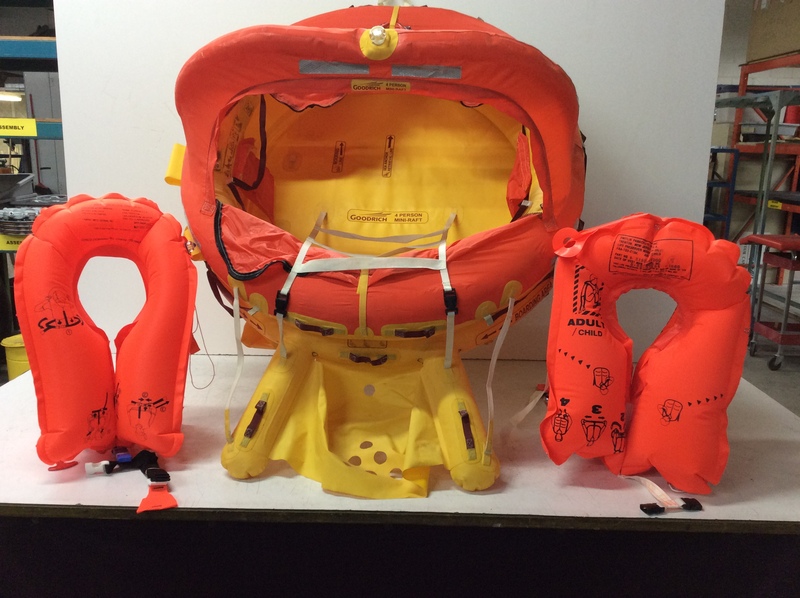 Nu-Tech services, repairs, and overhauls, life rafts, life vests, evacuation slides and survival equipment from most manufacturers. 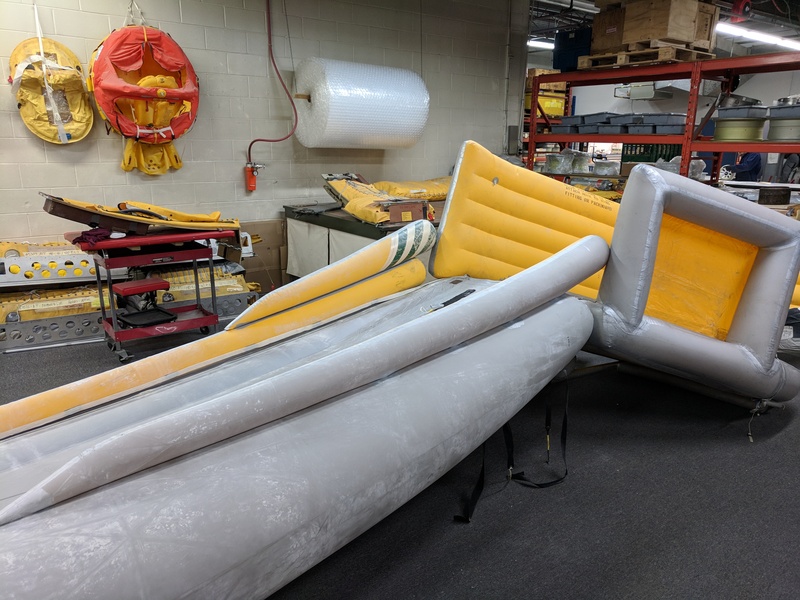 For escape slides and life rafts, Nu-Tech’s typical work scope can include; functional & air retention tests and an inspection of inflation tubes and associated component parts that is always in accordance with the manufacturer’s component maintenance manual. 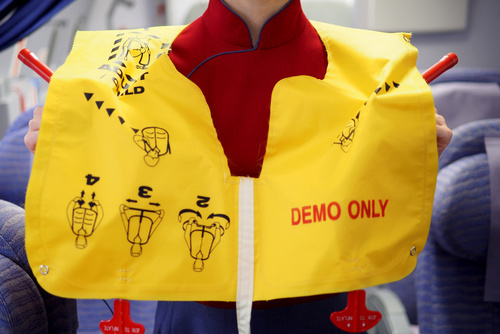 For life vests, Nu-Tech is capable of inspecting, testing and certifying the vest for both 5 year cycles and vacuum sealing them a 10 year inspection cycle. Nu-Tech is a Canadian distributor & certified service station for Survival Products branded products, providing maintenance and new products.